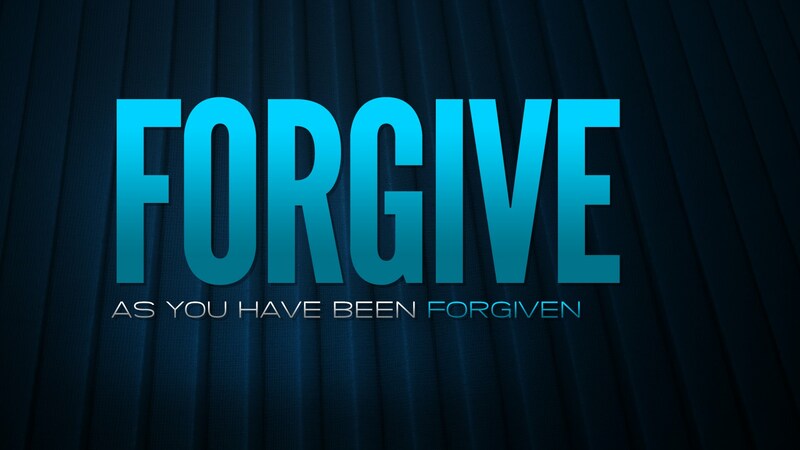 forgive | Life. Seriously? Funny!